GREAT OUTCOMES DEPEND ON GREAT BEGINNINGS – AND WILL BE MEASURED. I’m about to tell you a story that ended up with me getting hired into the unit I wanted, doing exactly the job I wanted to do. So, this will have a happy ending, and (one never knows) may figure into a happy ending one day for you, too. How well you employ this key concept will figure into your relative success, or misery, in nursing. Nursing is a noble profession, and, truth be told we nurses and nurses-to-be like that. We also are pretty jazzed that nursing, and nurses, is one of the most trusted professions. Nurses like the general level of public respect that we have in relation to other professions. We’ve trained academically hard in a profession known for compassion, empathy, and focus. We walk confidently into situations where a lot of folks would back off, or (pardon the starkness) simply throw up or faint. People know that nurses embody healing, advocacy, teaching, advancement of healthy practices among their patients and society. To underline that respect, observe any collection of jokes about other professions. You’ll find a bunch of knee-slapping guffaws about attorneys, car salesmen, retail clerks, fast food employees, farmers, and many more- (and no, I don’t think that’s ‘right’, and I’m embarrassed to say I’ve laughed at some of them). But you’ll be hard pressed to find “stupid nurse” jokes, dishonest nurse jokes, clueless nurse jokes, or even “blonde nurse” jokes. I’m sure there’s some, somewhere, but it’s not common. That always impressed me as a bit of a testament to the nursing’s good reputation, in an ‘evidence by absence’ way. We need to be wise, too. On the floor, your finest clinical and technical efforts aren’t always noticed by patients. 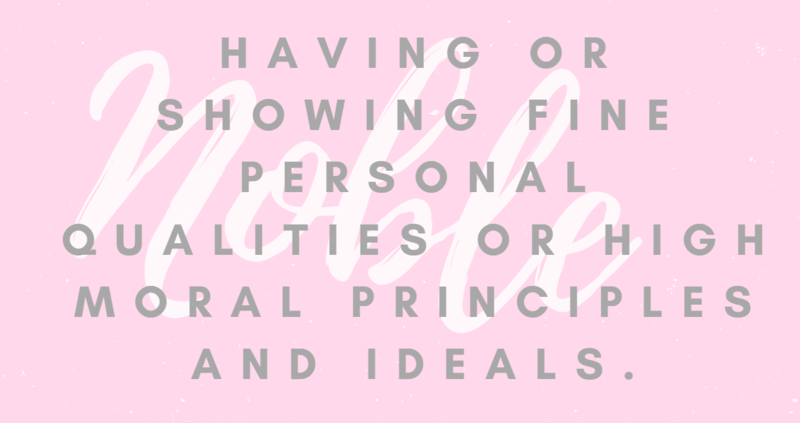 The common social perception of ‘nobility’ is no guarantee that your patients will be happy or pleased with your care, or the hospital’s care. On the surface, it might seem nurses aren’t in the same category or class as ‘businesses’. After all, we aren’t pushing retail items, touting the benefits of product X, closing a deal in the garment district, or driving a van to hook up cables or other utilities to a household. • Every hospital surveys its patients CONTINUALLY for how pleased they were with their stay and the quality of their staff interactions. 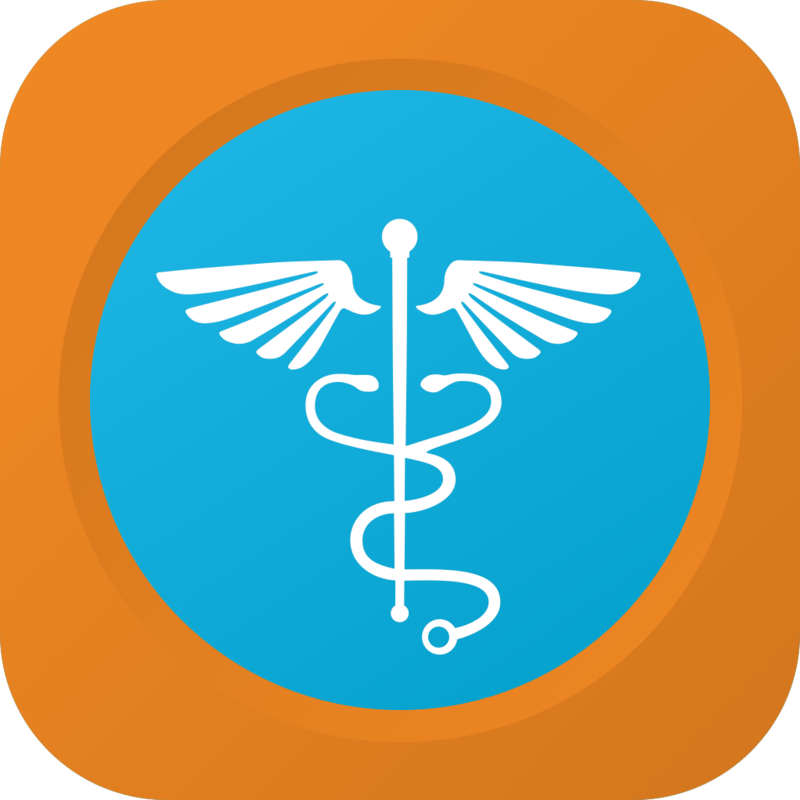 • Every Hospital CEO, CFO, or COO follows customer (patient) satisfaction reports with great interest. • Some hospital’s advertisment campaigns will be centered or accented by patient satisfaction statistics. • Many hospitals will tie performance bonuses for staff to levels of patient satisfaction. • Every DON (Director of Nursing) will have a current stack of satisfaction reports, and be graphing results over time. • Every Nursing Supervisor of every unit in the hospital will have the same stack for their unit, and be aware of each nurse’s relation to patient satisfaction. You might have been incredibly professional in your patient treatment. You might have been exemplary in your assessments, study of the patient, and found things in the chart that were of great value to the overall plan of care. You might have been stellar in pointing out things to the treating physicians that made a great deal of difference to the patient’s benefit. These are awesome things. Regardless, your patient might not, or probably does not, know about all or any of that. 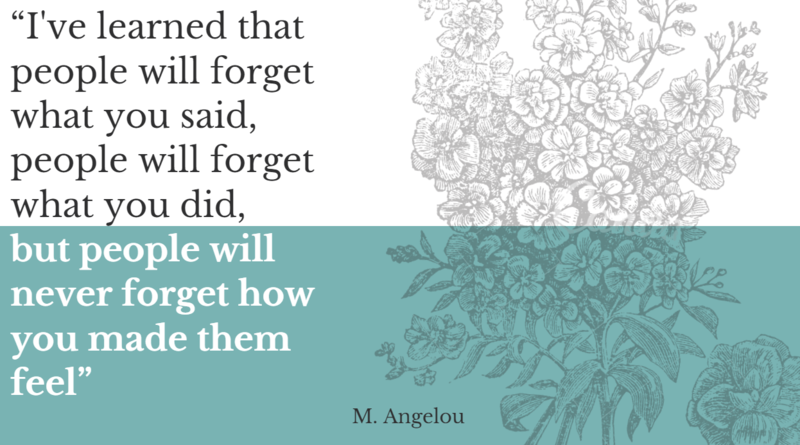 But your patient WILL know how you personally treated them. And they WILL talk about it to others. And they WILL be surveyed about it. And administration WILL care about that. Bearing that in mind, let me tell you how I got the position I wanted. The unit I had been working in closed. There weren’t enough positions in the hospital at the time to cover everyone that was displaced. At the time, I was in my 50’s, and earning more than a new grad, so I was a bit more expensive to hire, and regardless of qualifications, nursing unit supervisors do have to pay attention to their budgets. That wasn’t a great spot to be in at the moment- yes, I could have found another job in another place a few weeks, or a month down the road. Still, I wasn’t thrilled about all the tumble of changing, temporary loss of income, getting onboard with a new pension plan, and closing the one where I was, etc. That’s kind of messy and complicated. I was working there the next Monday. Yes, before the interview, I knew that the unit was having trouble with patient satisfaction (always do your research before any interview! ), and that would be a stress to the unit manager. But I also knew that I wasn’t saying something ‘charming’, I was telling the truth about how important to me it is that patients be treated in such a way that they KNOW that you care about them, and their hospital experience, and be willing to express that in a survey. I talked with every patient about how important it was to me, and to the hospital, that they felt that they were being treated well, and that they were being taken care of by people that they were confident in, that had their best interests in heart- and that it’s an important part of the healing process. I remember, some years back, being on several Southwest Airline flights. The flight attendant at one point would say something like ‘We here at Southwest realize that you have a choice of Airlines, and we’re grateful that you’ve chosen us. If there is anything we can do to make this trip better, please pull your call button and let us know. We consider it a privilege to serve you.’ I enjoyed that speech every time I flew Southwest. It was memorable, and let me know that it was important to the airline that I be pleased enough to choose them again. The fun part is that when I was working at the hospital, that speech was memorable to some of my patients as well. Now and then I’d give my version of the ‘Southwest’ announcement (…we here at Southwest Hospital realize you have a choice of healthcare providers, etc.) and after we both chuckled, I’d add that it was really true, and that I and the hospital were committed to a good experience for them. There are a lot of ways to introduce the topic- and including patient satisfaction at intake and discharge can be done quickly, sincerely, and positively. 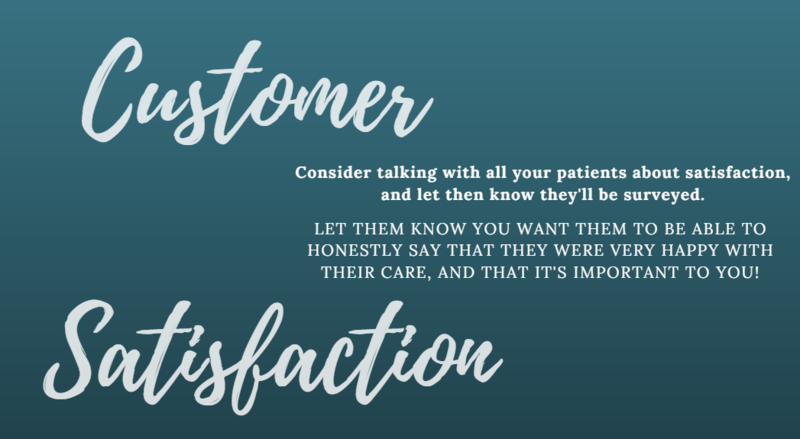 Be aware of the huge part customer (patient) satisfaction plays in the hospital, your nursing, the patient’s experience, the stories patients tell to people in the community, and in making your supervisors and their supervisors happy campers. Yes, my Supervisor was one happy camper, and was glad. The unit had the highest levels of customer satisfaction in the hospital every year for the eight years I was there. Talk to your patients about it- I promise you’ll be glad you did. My history is a bit unusual, but it provided a broad life experience (shorthand for “OMG how did I make it through all that?”) Teen summers walking behind a garbage truck; worked forging aluminum and titanium in to things from small widgets to Boeing 727 wings; Completed B.A., then went to M.Div. school, ordained an Orthodox priest. Pastored parishes; went on to work for EDS, and GM recruited me out of there; managed district dealers as their “factory contact” for Cadillac Motor Division; started a Computer/web service for dealers. Personal tragedies struck. A decision to pursue Nursing and passing my NCLEX (R.N.) opened up the doors in a career that I didn’t know I was looking for. All the experience a person brings with them is unique, and ALL of it can (and will be) put to use in the course of your patient care. Every good thing you go through, every difficulty you bear, knowledge from any field you’ve studied, any hobbies, talents, quirks, whatever makes one unique- will supplement and support the mind of a nurse, and the heart of your practice.